Taste Washington is where you will find the largest selection of Washington wines in one event. More than 200 wineries attended the event this year. The Grand Tasting event was held on Sunday, March 27th at the Qwest Events Center, and I do believe that getting the VIP ticket for the extra 2 hours of tasting is more than worth the extra cost, as some of the best wines and food do go quickly. 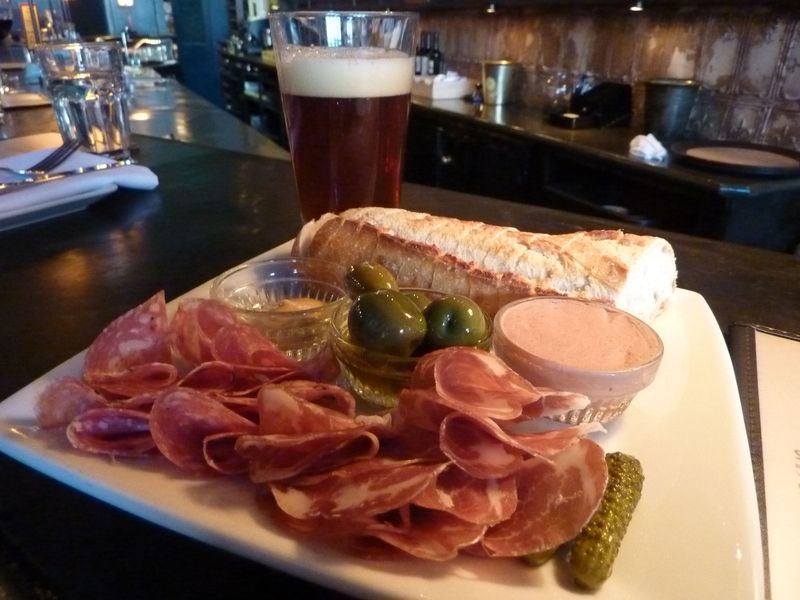 http://tastewashington.org/ provides a list of restaurants, wineries, exhibitors, and the like. My favorite restaurant of the day was Steelhead Diner… hard to go wrong with this choice. They were serving a tasty Bristol Bay sockeye salmon confit with pickled radish ~ green lentil salad/ dijon vinaigrette/ lemon emulsion. The wineries were pouring wine from almost all the grape varietals grown in Washington…whether it be Malbec, Merlot, Cab, Cab Franc, Syrah, Viogniers, Rose’ of all sorts, late harvest blends, etc… Take pleasure in the cooking demonstrations as well as the wine education discussions. The day before, there are numerous wine and food seminars and a winemakers dinner to take in if you so desire. And if you like to tweet, take a peek at #TasteWA. 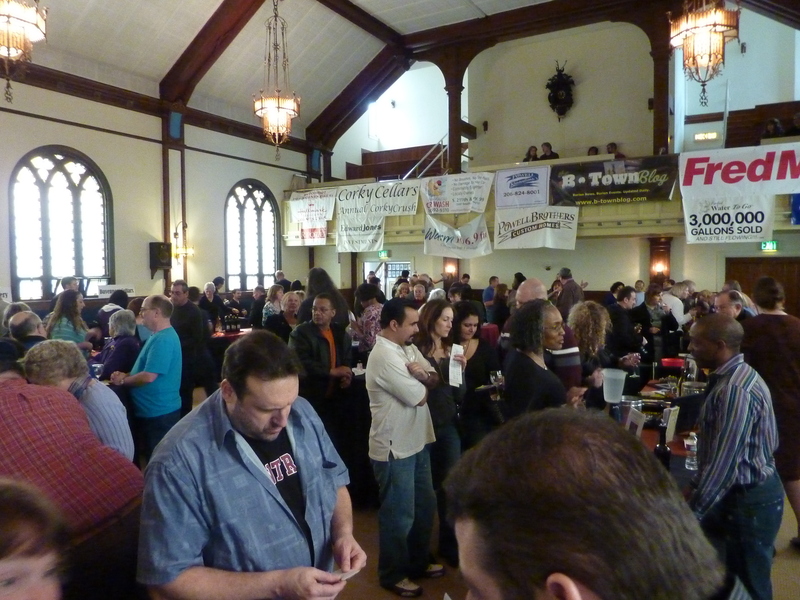 Taste Washington also travels to Portland, OR on May 1st…check it out! and mark your calendar for next year. Have you taken a day to experience the various neighborhoods in and around your city? This day, I spent a couple of hours in Ballard. It was the first day of Spring in Seattle and was actually the first spring like day this year as well. 2nd stop – Portalis Wine Shop + Wine Bar What a pleasure on a lazy afternoon, or anytime for that matter, Jens and Gina make for great hosts at this local haunt which has also been written up in the NY Times. Portalis is also a great local wine shop, Jens can help you select a perfect local or international wine for any occasion, and if you talk a little “futbol” ie (soccer) with him, he will regale you with the exploits of the German national team or the Bundesliga as well. This is a great little night spot for dinner or wine tasting. 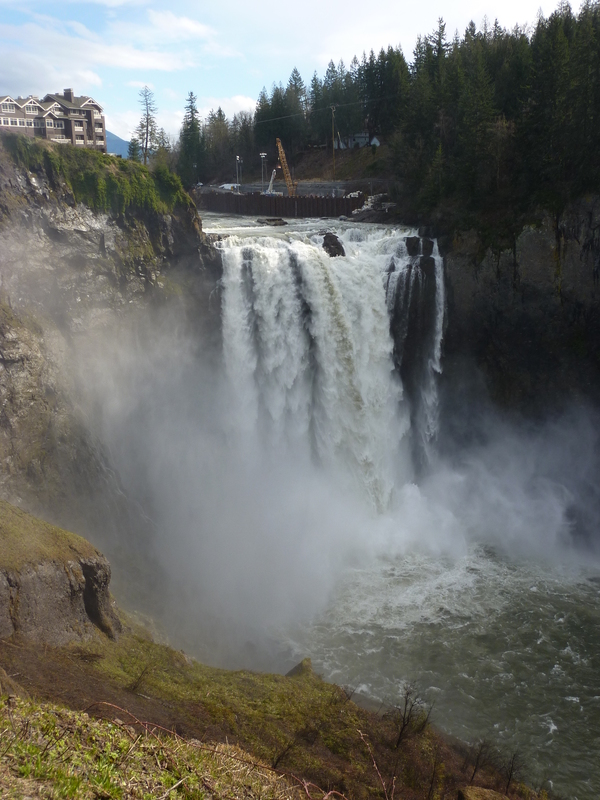 The first European settlers discovered the falls in 1851 and began running wagons from Seattle along logging roads to open up the natural wonder to the rest of society. The first lodge was built in 1919 as a food and rest stop for travelers. The present day Salish Dining Room showcases the lodges’ original fireplace where you can feast on their traditional Country Breakfast that’s been the talk of the many area towns for generations. Today, make no mistake about it…this is a place for luxury. Creamsicle…frozen heirloom orange curd, creme fraiche ice creams, amaretto cookie crumb, herb garden thyme-canilla foam, huckleberry coulis…so yummy! Service was excellent, a true fine dining experience with the change of silverware between courses. Shout out’s needed for Donna C. and Tim. The fire keeper was certainly an expert at this as well. Prior to the evening dinner, a duet massage was enjoyed. A therapeutic massage for two in the fireside room. This was one of the most relaxing and best massages I have had…the pressure, the crackle of the fire, and I especially liked the hot stones used. Katie is highly recommended. Afterwards, a dip in the soaking and mineral pools, sauna, all the while sipping on refreshing citrus water. The spa area is meant to be silent and tranquil. It was not as tranquil as it could have been this particular afternoon due to the many people getting spa treatments/taking advantage of the service this day. And in the Attic, a Falls Cosmo and Lavender Sapphire Collins. The morning breakfast was also a treat – a Poinsettia, Salish Infused Mary, Sumatra-Putrarimbun french press service, the Railroad Avenue breakfast as well as the Vanilla and Spice Infused Waffles. Great service by the hostess’, Ricardo, and manager Brian. Shout out’s to Blake at check-in and the valet. We will certainly be back. Check out the beautiful country store located in the Salish Lodge as well. Rachel the Pig has been in surgery to repair damages after a car accident (taxi) at the Pike Place Market in February. 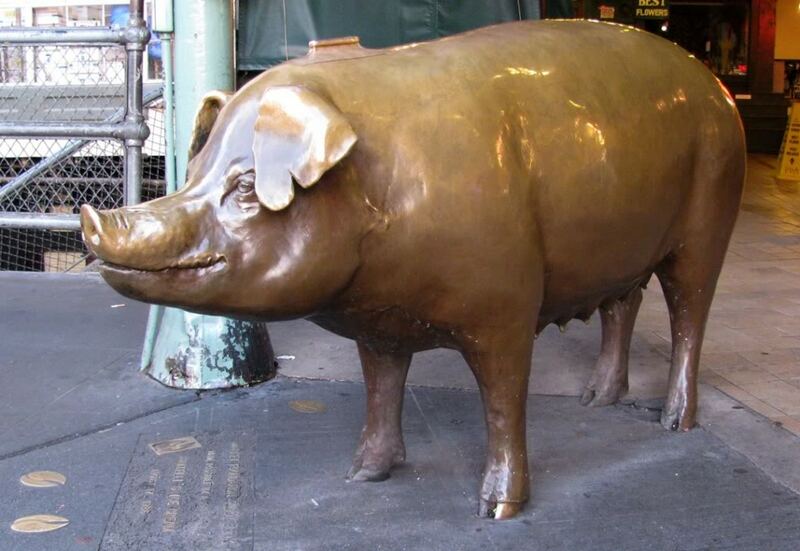 The life-size bronze pig will return to the market at the end of the week. In the meantime, Rachel is on tour as the full-time fundraiser for the Market Foundation (i.e. piggybank). Yesterday she began making appearances at some of her favorite places around town. March 14 – Colman Dock, 2 – 6 p.m.
March 15 – City Hall, 10 a.m. – 3 p.m.
March 16 – Seattle Art Museum, 10 a.m. – 3 p.m.
March 17 – Occidental Park, 10 a.m. – 3 p.m.
Good to have Rachel back on her feet! Serious Pie … I have been waiting to write about this amazing feast for over a year now. Hands down, Serious Pie serves up the best pizza in the area…in my opinion. The pizza is more artisan style cooked in a stone-encased applewood burning oven. 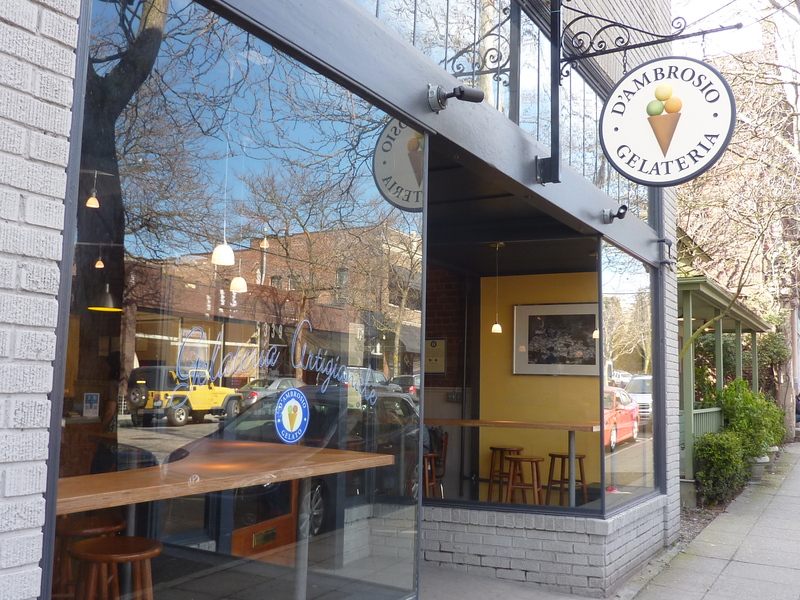 Two locations in Seattle offer visitors and locals alike, a taste of heaven…located on Harrison & Westlake Ave in the South Lake Union area (new!) and on Virginia St. in downtown Seattle. 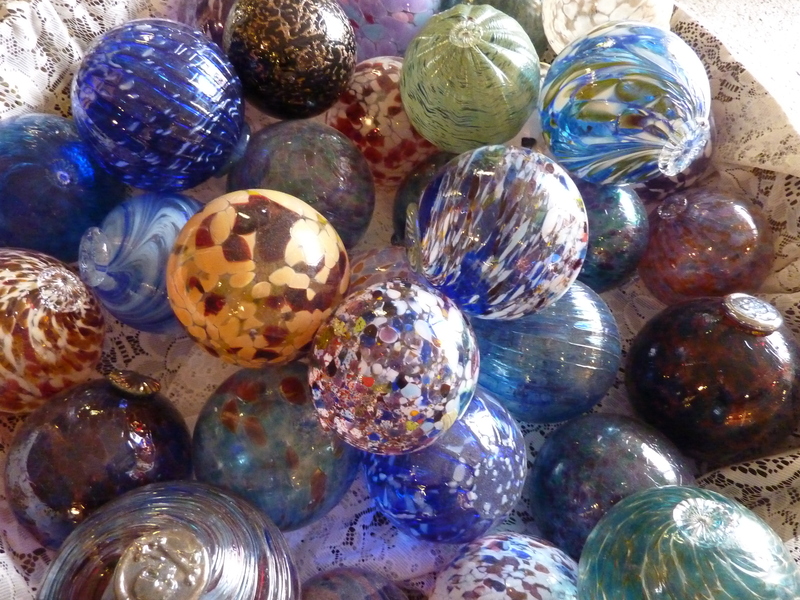 Just minutes away from Pike Place Market and great shopping. This is a Tom Douglas restaurant. 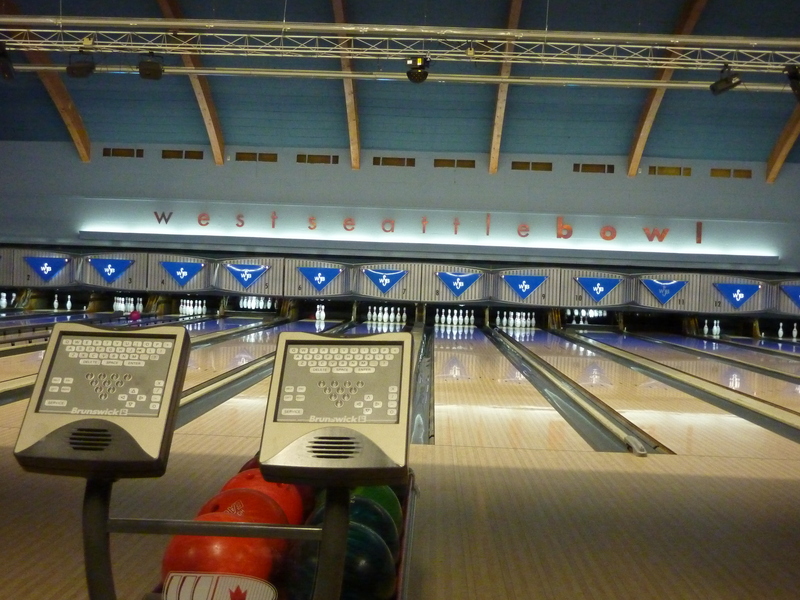 The ambiance…electric and the space… very cool. The South Lake Union site was the location for this birthday dinner with a group of 13 or so. 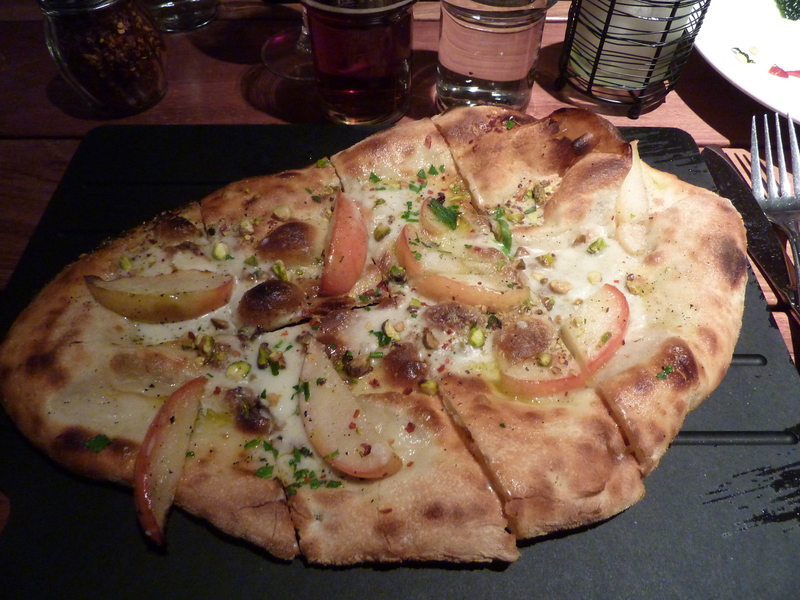 I had a seasonal pizza… roasted apple, gorgonzola dulce, and toasted pistacios…with an olive oil base. So delicious! There are seasonal options as well as a few standards such as yukon gold potato, rosemary, pecorino or penn cove clam, house pancetta, lemon thyme or sweet fennel sausage, roasted peppers, provolone or buffalo mozzarella, san marzano tomato. Check out the menu and more info at http://tomdouglas.com/index.php?page=serious-pie .